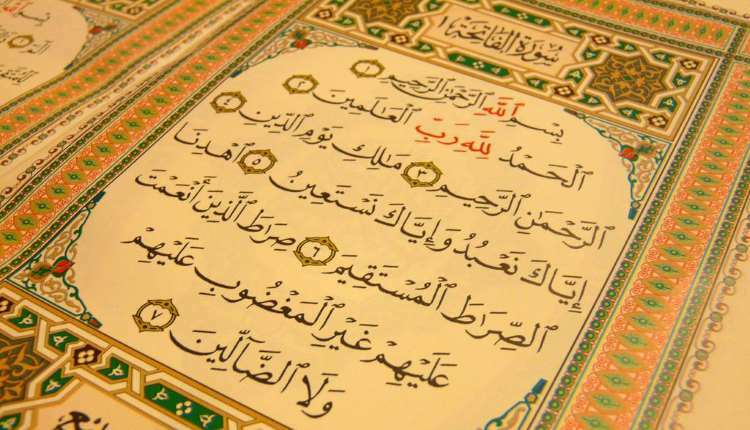 When in the formal prayers, one must read the Quran in the original Arabic, regardless of whether one is understanding what one is uttering or not, but outside of the prayers not only is one free to read it in a language one understands, it is actually useless to do otherwise. Does that make any sense to you? 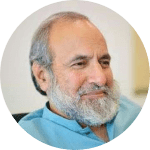 Why is it not important to understand what one is saying when worshiping one’s Lord and Creator, and why is it important to understand it when reciting it outside the prayer? When one knows that al-Fatiha and some portion of Quran is necessary to be read in Salah, and Salah is meant to remember God, the person doing so is bound to look for its meanings. It would become a duty for him to do so. The Quran and the prophet, alaihissalaam, didn’t mention that non-Arabs also have to understand the meanings of it because for one thing, all the immediate addressees of the Quran knew Arabic and for another, the implication was so obvious that there wasn’t any need to explain it. If there were to be people who wouldn’t get the opportunity to understand even the simple meanings of the Arabic text that they recite in Salah, it would be an excuse for them and would constitute an exception. And exceptions never prove the rule. 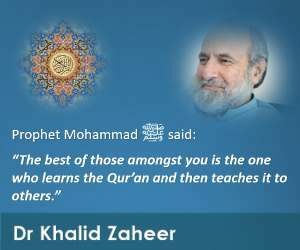 The strange understanding that the Quran can be recited without intending to understand it, owes its origins to the explanation offered by some people who made a queer, indirect reference through a hadith to bring forth an understanding that completely negates the very purpose of reading the Quran. As a result of this understanding, a believer is now reading the Quran with full satisfaction that he is reaping huge rewards without even bothering to know what the Almighty is saying in the text. Can that be a correct understanding. Of course, this is not just a coincidence. Likewise, there is a huge scope for finding more clues in the rest of surahs beginning with these letters. So while one interpretation of the hadith is helping people to realize that the Quran can be read without bothering to know its meanings, the other is telling them that you need to think hard while reflecting upon the verses of the book so that you are able to get deeper meanings of it.